We are engaged in manufacturing high quality Center Seal Pouch Making Machine in customized as well as standard sizes. 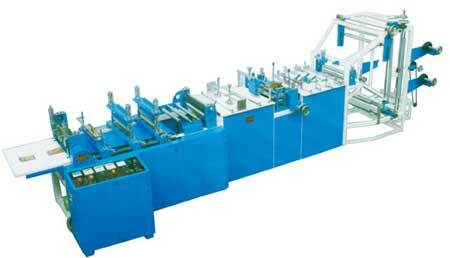 Having high strength and rugged construction, our Pouch Making Machinery is in huge in demand in the national market. Further, we provide our Center Seal Pouch Making Machine at the most reasonable price in the industry.